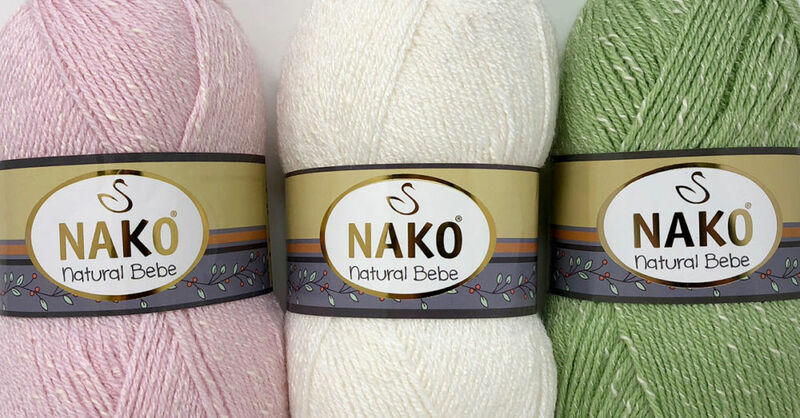 Natural Bebe is, true to its French-inspired name, perfect for baby-wear. 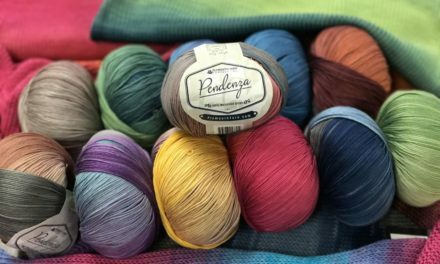 The yarn is comprised of Bamboo, Cotton, and Acrylic which together provide snuggle-worthy garments for baby or you. 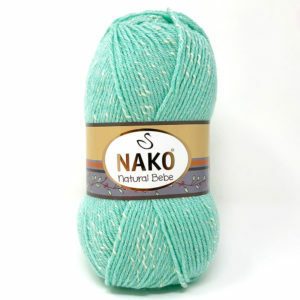 Bamboo is well known for its soft, touchable quality, and this is evidently present in the Natural Bebe yarn. 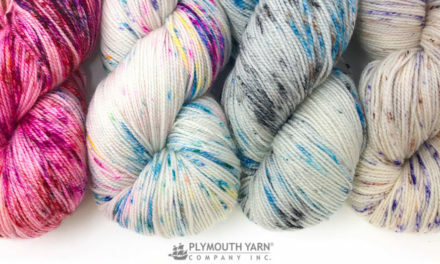 This triple material yarn was designed by Plymouth Yarn and manufactured from Turkey. 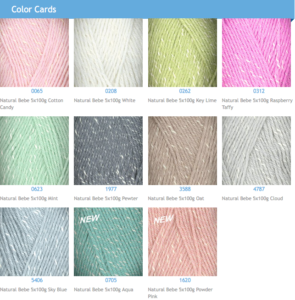 Our Natural Bebe Comes in 11 soft, pastel colors perfect for baby’s room or hanging in your closet. 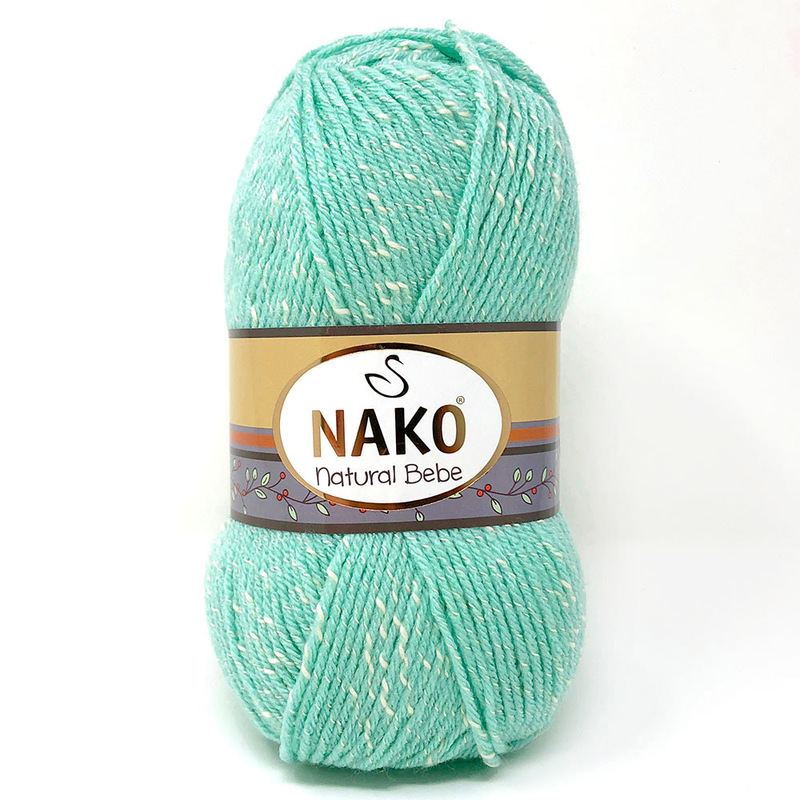 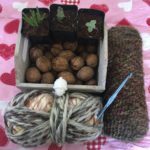 Natural Bebe is a non- wool yarn that’s perfect for babies as well as snuggle loving adults. 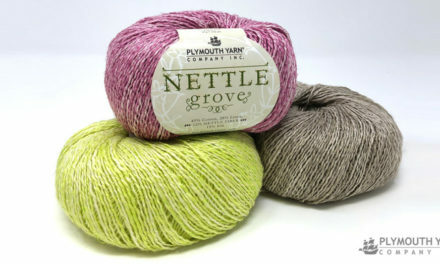 The hand is amazingly soft due to added cotton and bamboo which give it a tweedy look as well as softness. 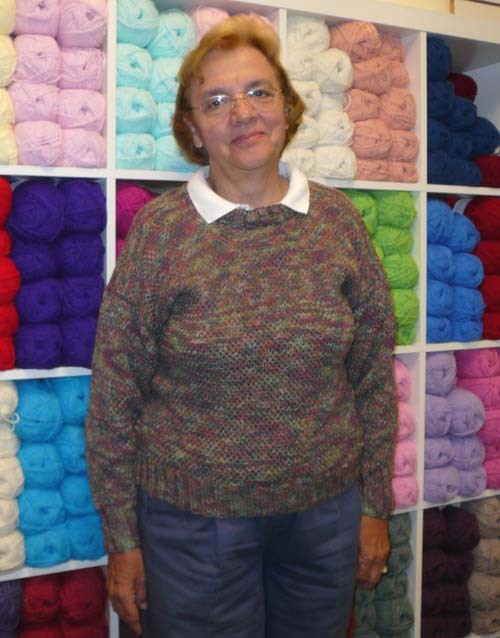 This light worsted has amazing yardage.